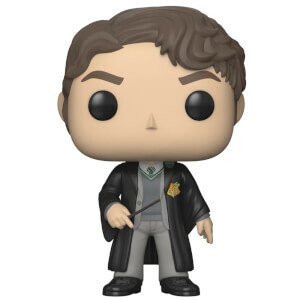 This Gilderoy Lockhart Pop! Vinyl Figure come on a stand and will be packaged in a window display box! Add this epic Funko Pop to your collection today!